When Is a Brand New Touareg the Winning Choice? 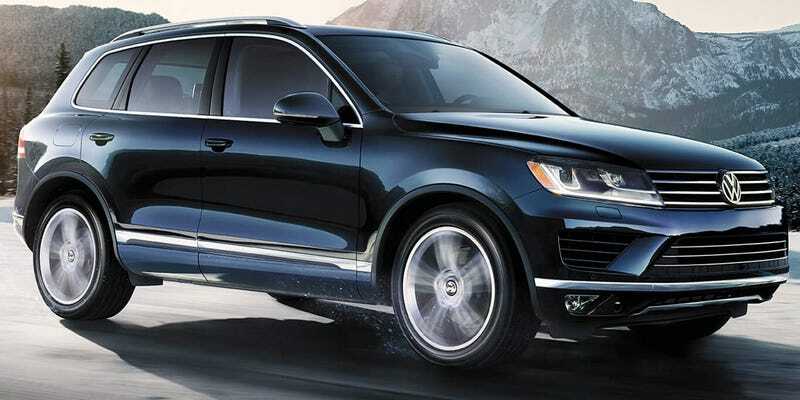 I’m just curious, starting at $50,000 what exactly makes the Touareg the smart buy? I want to know because I feel like these are a great used car deal due to immediate the $12k discount, but I have no clue what the brand new ones offer that’s unique or why a VW SUV above this starting price would help much.